Abby brought so much joy to her session. High schoolers get a bad reputation these days, and I have to say Abby was kind, polite and easy going. I absolutely loved spending the evening with Abby and her mom. They reminded me so much of my mom and I at that age. They cherished spending time together and bantered easily as they chatted about their summer and family vacations throughout the years. 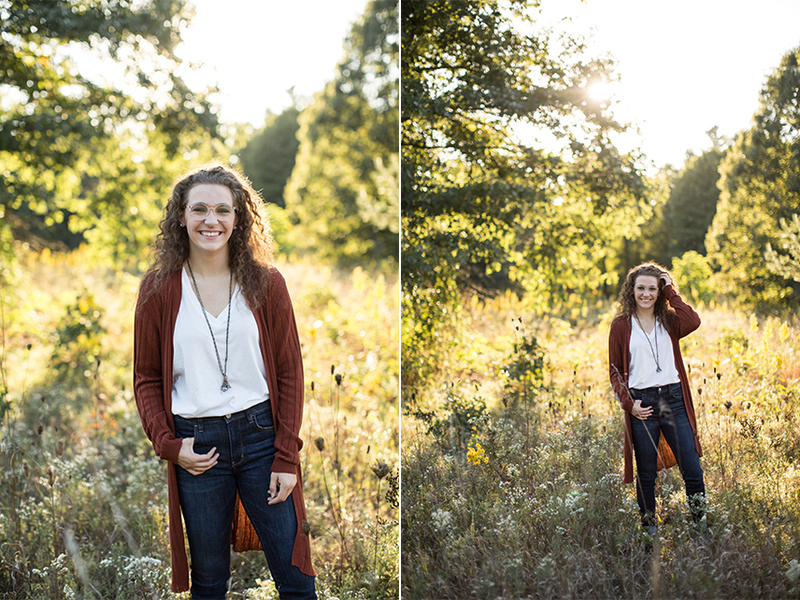 Abby had a very clear vision for her senior session- she wanted something earthy and bohemian inspired right at sunset. We had the perfect day to help make her vision a reality. 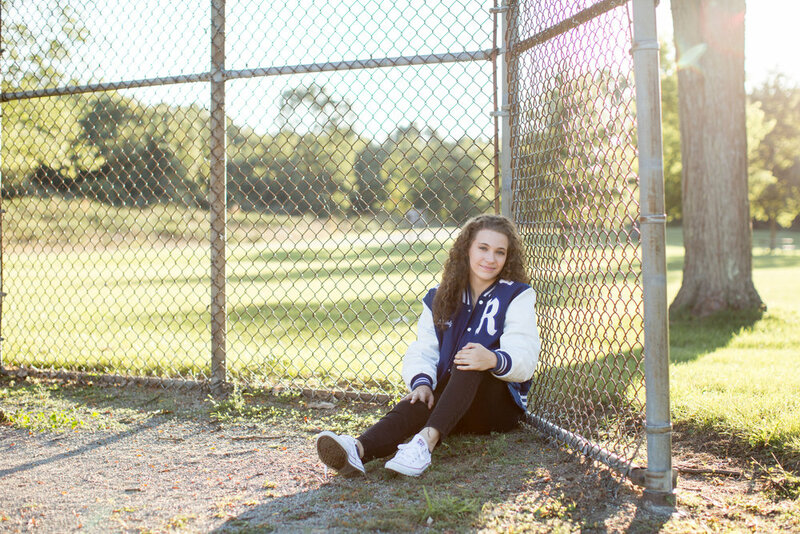 We drove all around Stony Creek Metropark, me watching out the window for spots and quickly asking Abby’s mom to pull over so we could hop out and use the perfect patch of trees or the nearby softball backstop for Abby’s pictures in her varsity jacket. Abby has such a beautiful sense of confidence, where she is sure of herself without any airs of boasting or self-centeredness. I could go on and on- Abby was an absolute joy to photograph! 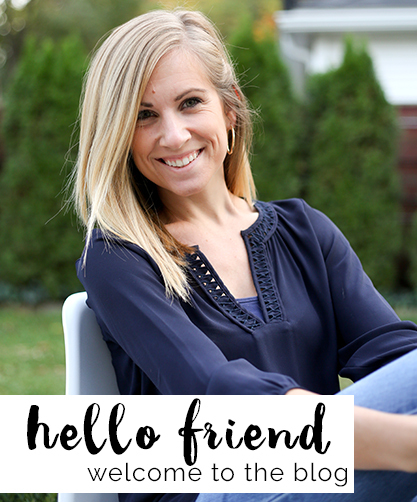 And let’s be honest, when your client shows up in an outfit as cool as Abby’s stripped romper you know it is going to be a good session! Congratulations on your graduation, Abby- enjoy all of the excitement of the upcoming year!